All rooms come with white screen, lectern, flip chart and water. All rooms have wheelchair access except the Board Room. 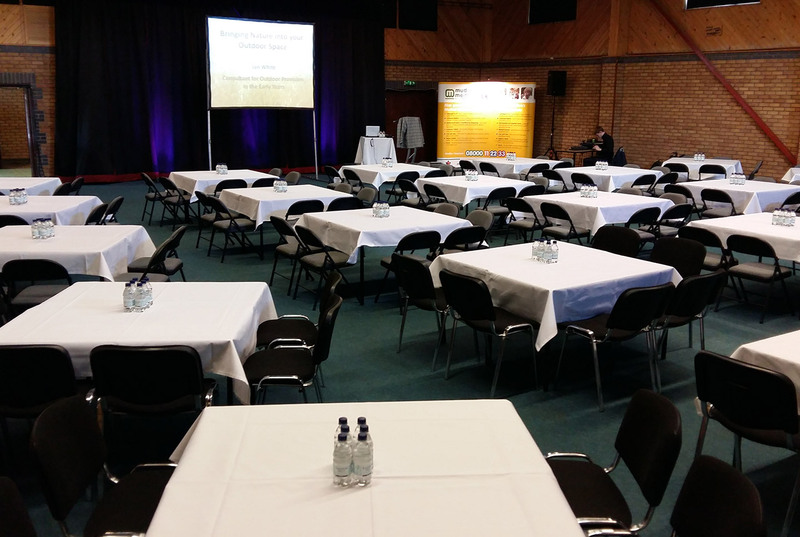 Conference organisers have access to internet, fax, photo copying and printing facilities if required.